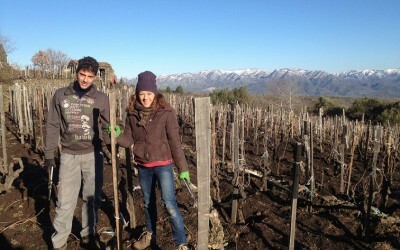 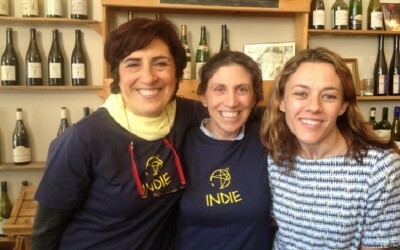 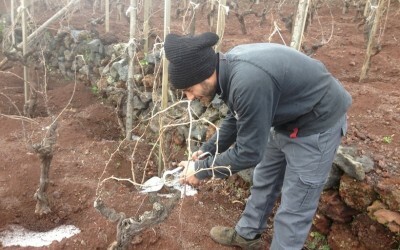 Anna joined Valerio and Tonino in the vineyards recently for some pruning. 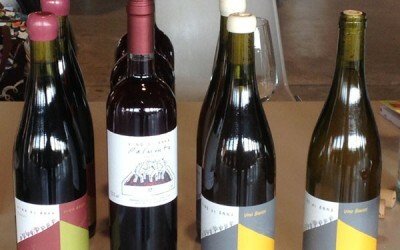 Our wines can now be found in Sweden thanks to Niklas and Ida at Wine Trade. 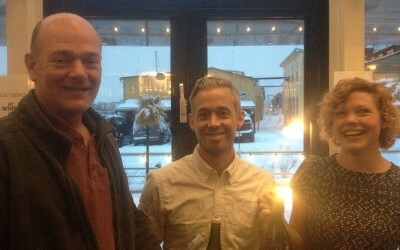 Eric attended their annual trade tasting on Monday 12th January at Oaxen Krog & Slip. 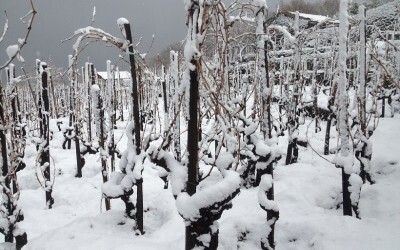 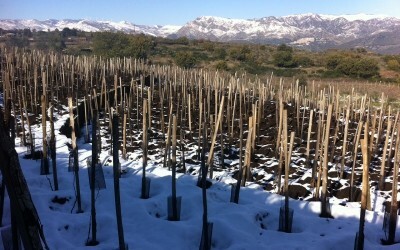 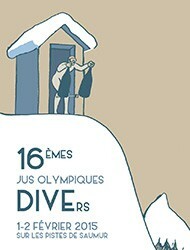 True Winter at last arrived on Etna early January with a good snowfall.